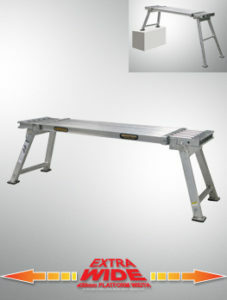 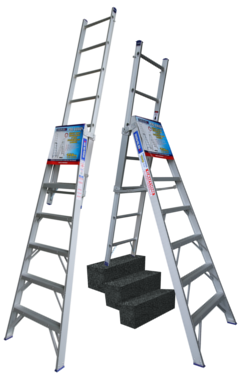 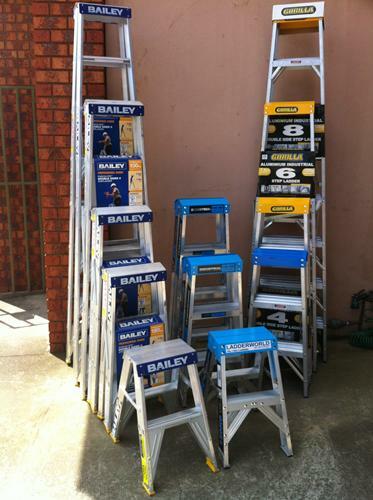 These robust heavy duty ladders have been designed to last and incorporate the best methods of joining the industrial grade aluminium structural components so that the ladder can withstand repeated use without the joints loosening. 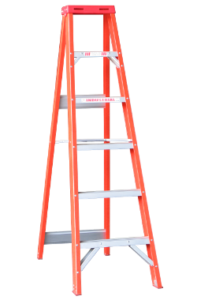 A blue copolymer tool tray top with paint can hook, to organize your tools, has been included for the single sided step ladder. 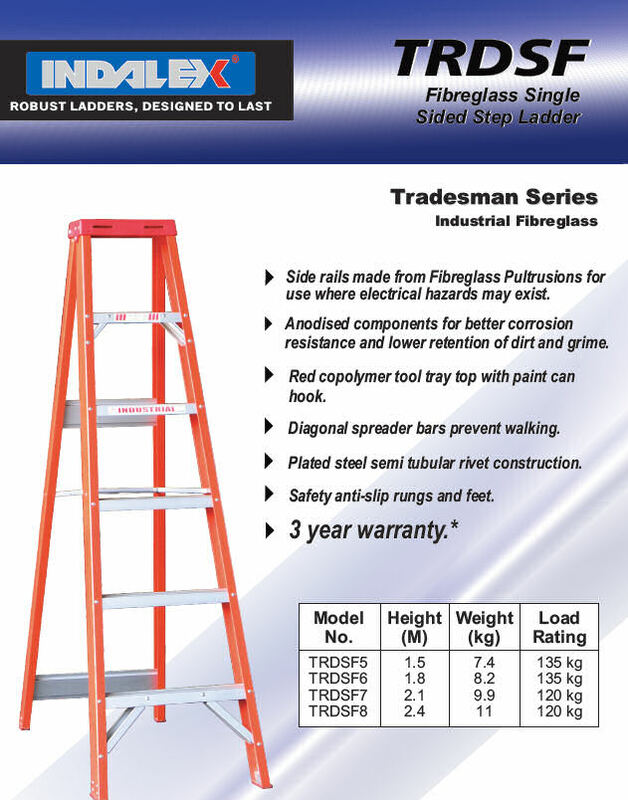 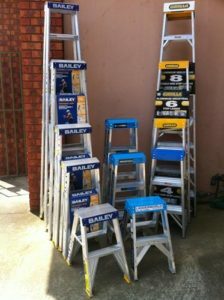 A lifetime warranty for faulty materials or workmanship is provided.